Children are born with innate senses. They try to understand the world by seeing, touching, hearing, tasting and smelling. Their senses lead them to inquire about life, like scientists. For example, they find some problems to solve, they observe objects and animals to know about them, they create theories to seek answers and they guess the possible results. In that sense, young learners seek the answers for “what, why and how.” The answers are usually behind the hand-on materials or real-life experiences. If young children’s scientific research is so strong and enduring, how does science education enhance the early childhood curriculum? 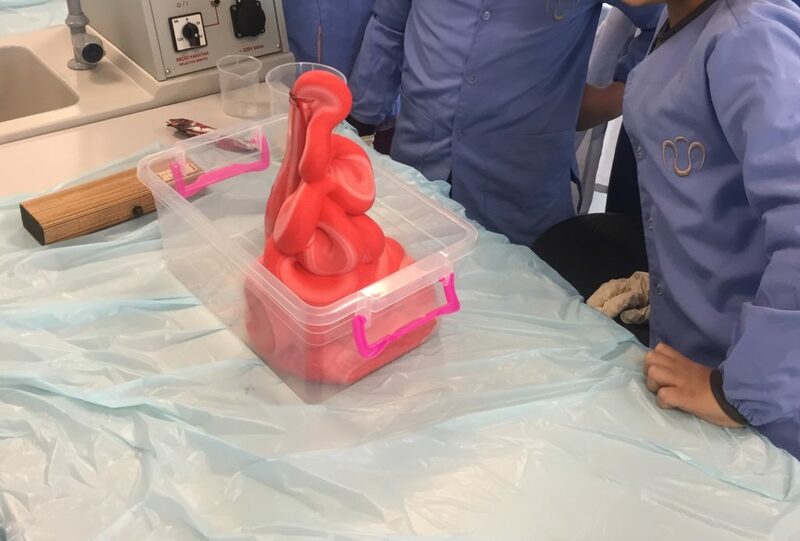 Full-planned science activities: the teacher creates a lesson plan, prepares the materials and formulates questions in advance, such as exploring melting activities. Unplanned science activities: the teacher creates a science center with open-ended materials for children to observe and try something new, such as investigating feathers with a magnifying glass. Spontaneous science activities: the teacher does not make any preparation but some questions or inquiry lines come to mind after a particular event, such as sudden weather change. IB Primary Years Programme enables us to create a systematic connection to our national education programme. Our planning for science serves all early childhood education, including music and play, drama, art and movement. In our inquiry unit planning, we plan around what children already know about the central idea and what they want to know, learn and wonder. 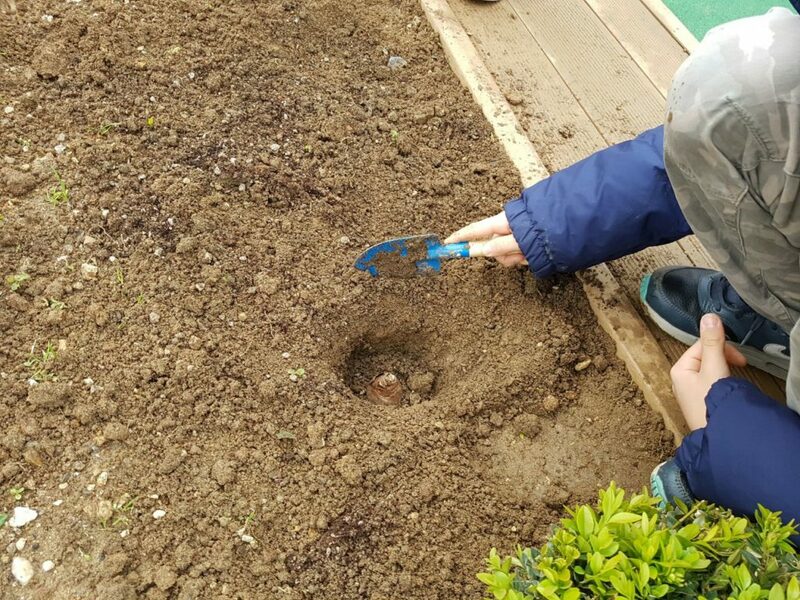 On the basis of this, teachers would move from teaching 4 seasons in a lesson, to creating opportunities for children to observe rain drops while it is raining or catch shadows on a sunny day. These hand-on activities and opportunities lead young scientists to make sense their innate curiosity naturally. The best way of learning and understanding the world we live in can occur through scientific activities. If we believe that children learn best when they do something on their own, we should give importance to have them see the environment in a whole way by wearing inquiry ‘eyeglasses’. If we construct education by putting the child in the center, we encourage young learners to seek answers for their limitless questions on their own. Resource: Akman, B., Balat, G., Güler, T. (2011). Okul Öncesi Dönemde Fen Eğitimi. Pegem Akademi. Fatma Nur Karatas has been a preschool teacher in a private IB World School, Nun Okulları, in Turkey since 2014. She has spent 14 years in the early childhood education in her career. She is interested in more academic aspect of these two questions: 1) who is the child? and 2) what does the child need? 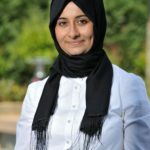 Fatma attends a master programme on early childhood education and she writes her own blog articles.